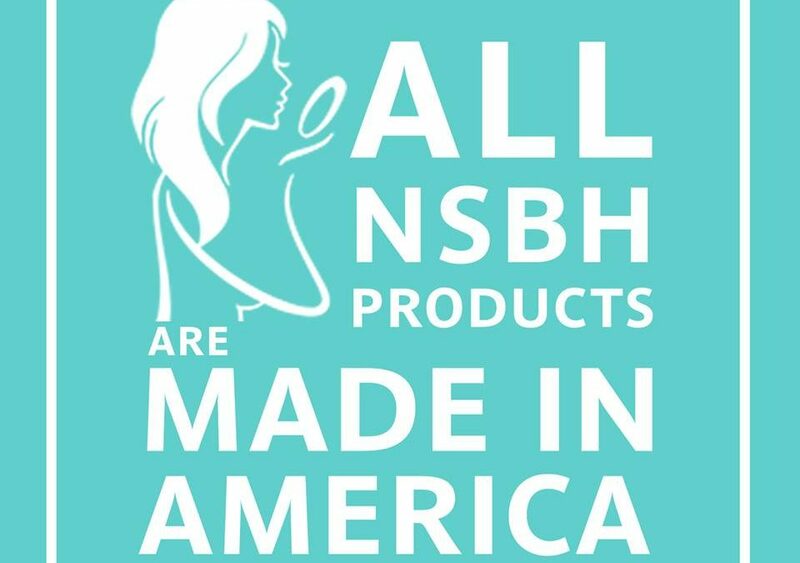 Did you know that all NSBH products are made in America !? Attitude, High Ponytails, and a Face Full of Fabulous! 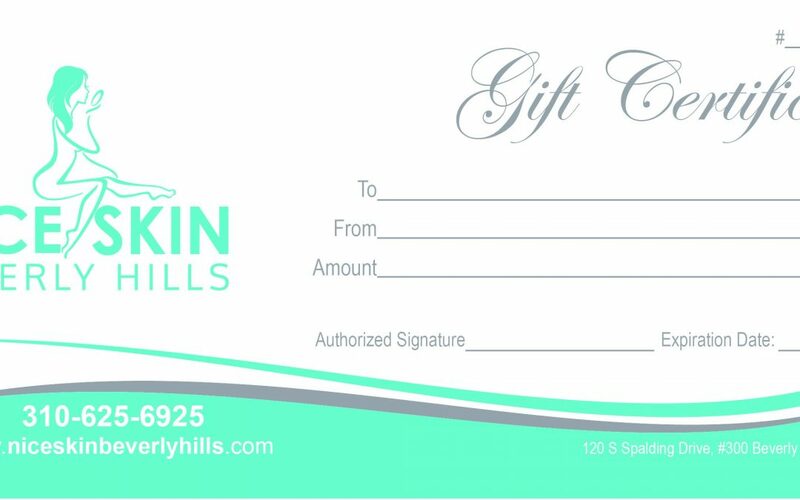 MOTHER’S DAY COUNTDOWN…2 DAYS LEFT! Festivals, Resorts, Sunshine, Oh My!